David and his brother were just teenagers when their father, Lou, founded Shoreline Pools. David began his career in the field gaining hands-on training; from surveying sites, to laying pipe work, to pouring concrete, David learned every detail about swimming pool construction. After graduating from the University of Dayton, he began working full-time at Shoreline Pools supervising the Sales and Construction teams. Under his leadership, Shoreline Pools more than tripled its footprint in Fairfield and Westchester Counties and began expanding outside the Tri-State area. With David and his brother Mark at the helm, Shoreline pools has grown to nearly 300 employees and has won over 30 industry design and service awards in the last decade, all while delivering the superior craftsmanship on which Shoreline was founded. David loves to travel, ski and golf. He is a lifelong Stamford, CT resident where currently lives with his wife, Monique. Mark worked side-by-side with his father, Lou, as he built Shoreline Pools from the ground up. He spent several years working as a service technician in the field learning the difference between a Shoreline swimming pool and everything else. After studying at Nichols College in Massachusetts, Mark joined the Shoreline management team to oversee the service division. From the beginning, he insisted that maintenance customers receive the same care & attention as new construction customers. He recruited the most experienced and highly skilled professionals in the industry, built a state-of-the-art indoor training pool, and worked with his team members and leading industry specialists to develop an unmatched employee education program. Under Mark’s direction, Shoreline employees receive hand-on instruction on the very latest in industry technology, procedures, and safety guidelines. His insistence on continual training and education is one of the key reasons why our customers trust their swimming pool maintenance to Shoreline year after year. Mark is an avid, year-round golfer. He and his wife, Kelli, split their time between New Canaan, CT and Palm Beach, FL. Rich has served as the Shoreline Pools CFO since 2013. He holds a BA in Business Management from Lynchburg College and an MBA from Sacred Heart University. Rich joined Shoreline with over 25 years of financial management experience in the concrete, mason supply and heating industries. 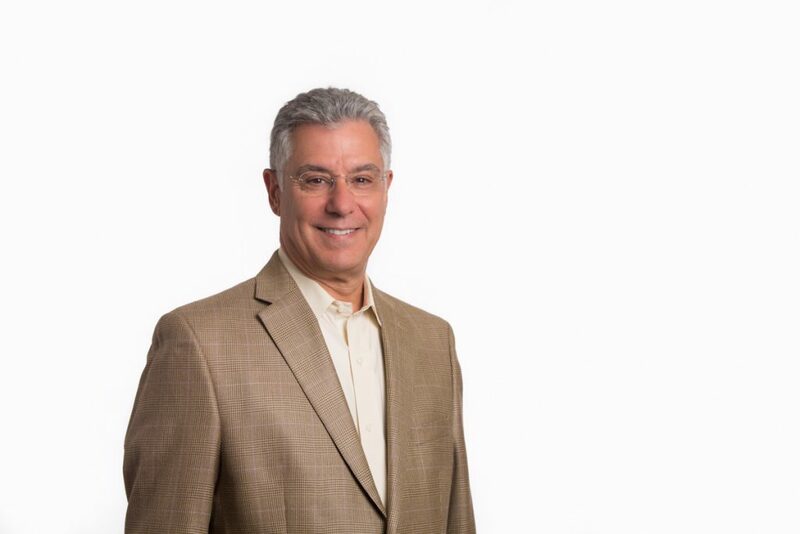 In addition to overseeing all financial aspects for Shoreline Pools, Rich has been instrumental in overhauling Shoreline’s software systems and incorporating upgraded billing, inventory and dispatch capabilities. Rich is a lifelong Norwalk resident where he currently lives with his wife, Susan, and two children, Allison & Brendan. He is an active member of the community serving on several non-profit management boards. As Chief Operating Officer at Shoreline Pools, Dan is responsible for day-to-day operations across all departments and lines of service. Dan leads business and strategic development for Shoreline drawing on his experience in global real estate and facilities operations to set and achieve long-term company objectives. 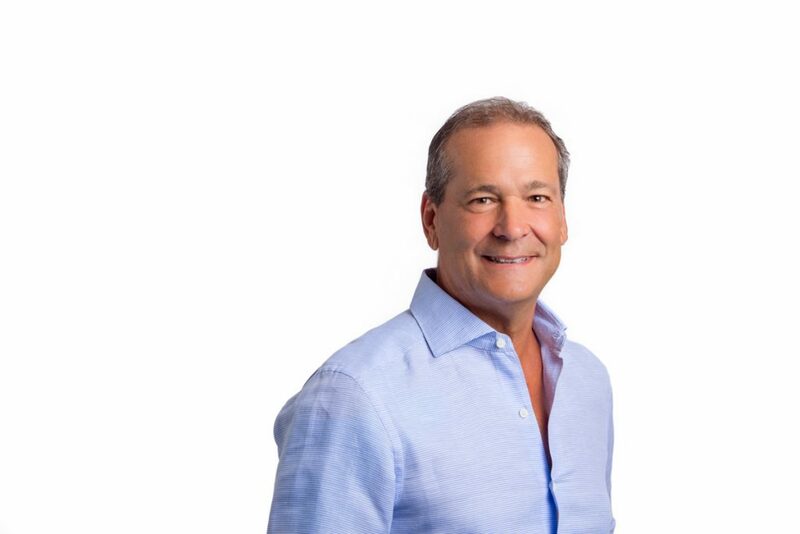 Prior to joining Shoreline Pools in 2018, Dan was most recently Vice President of Global Real Estate at Time Inc. (acquired by Meredith Corporation) overseeing the global real estate portfolio and facility operations of 80+ international office locations. 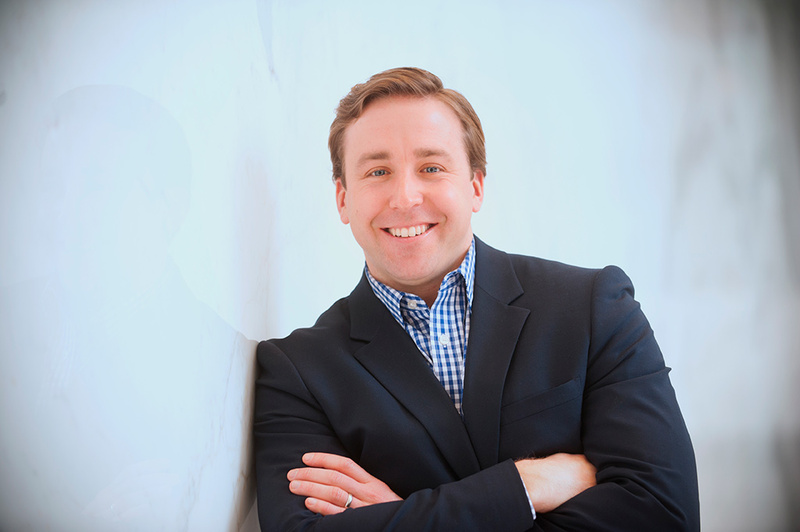 From 2004-2015, Dan worked for JLL in Boston & New York providing real estate consulting and transaction management services to corporate occupiers and investors. 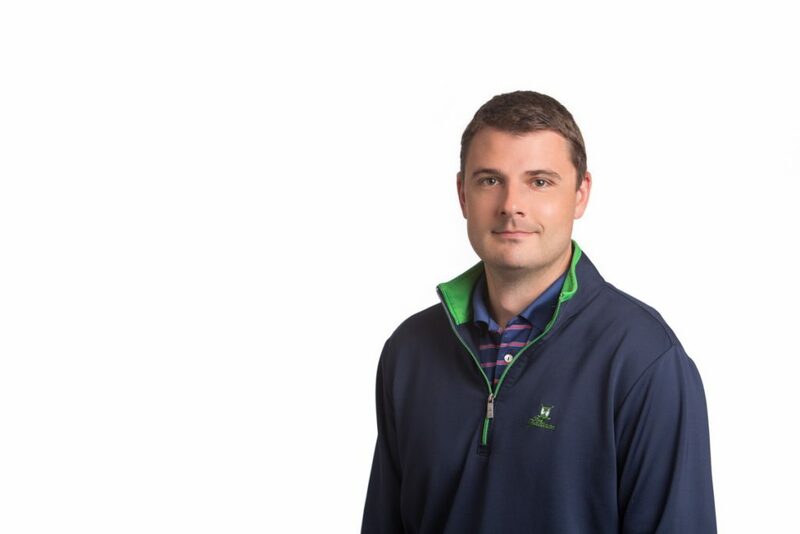 Dan graduated from Tufts University in 2001 with a BS in Economics and returned in 2002 as the assistant Men’s Lacrosse coach while completing a master’s degree in Urban Planning & Development. Dan currently resides in Darien, CT with his wife, Lindsay, and their three daughters. Mark oversees day-to-day operations, billing, receivables and payroll for the Shoreline Service department. He has been at Shoreline for 5 years, and we can’t imagine a time without him. 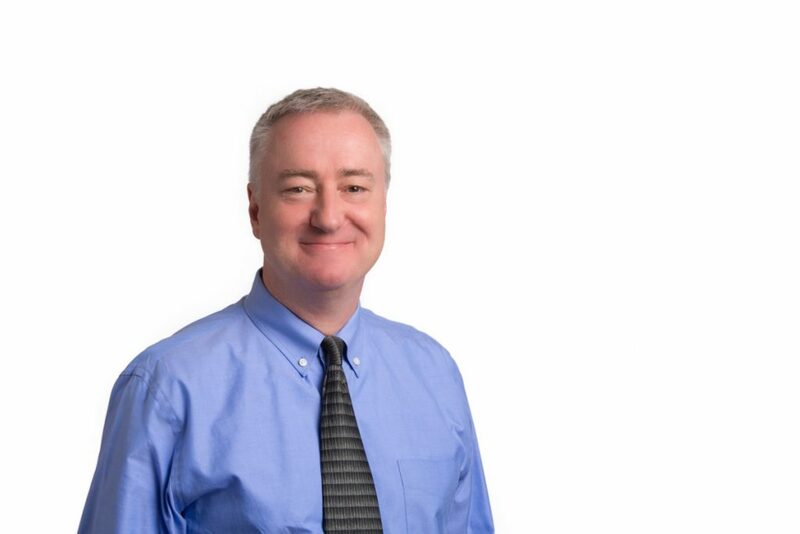 Mark was instrumental in overhauling Shoreline’s software systems and increasing billing and reporting capabilities. Mark is a lifelong Stamford resident where he currently lives with his wife, Stephanie. Billy has been an integral part of the Shoreline team for nearly 30 years. Under Billy’s management, the Shoreline Service department maintains hundreds of swimming pools with great care and precision. He is a self-appointed stickler for thoroughness and timeliness, and he expects the same from every technician at Shoreline. 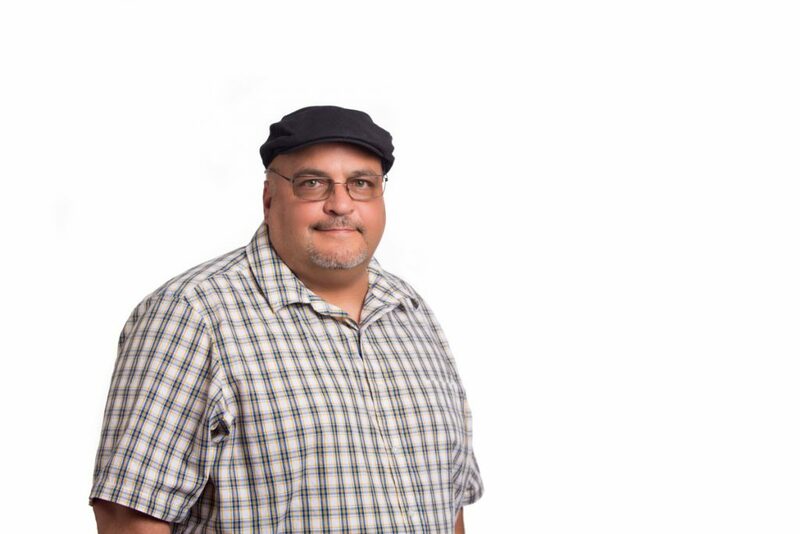 Billy is credited with designing the educational and training program for Shoreline employees that is widely considered to be among the best in the industry. 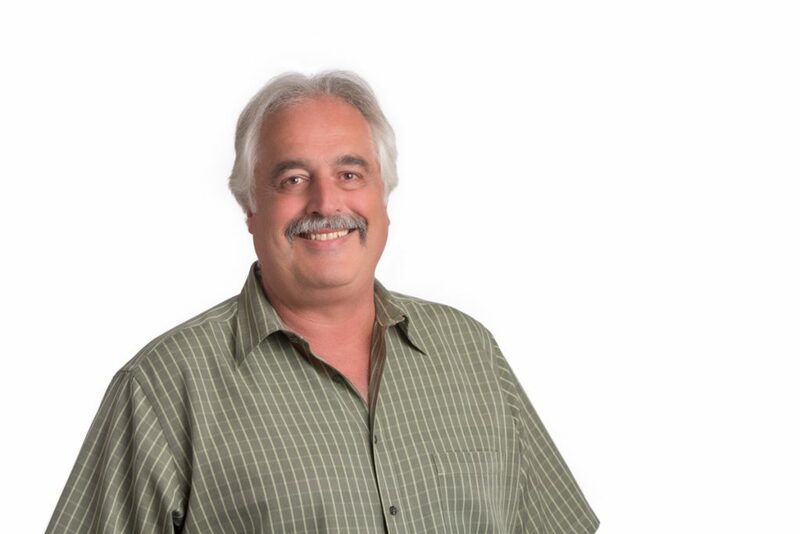 As Chief Estimator, Bob oversees construction billing & inventory and is responsible for ensuring the accuracy of Shoreline proposals so that each job runs smoothly and on time. Bob has worked with Shoreline Pools for nearly 30 years; he knows the ins and outs of the swimming pool business and is dedicated to helping our customers navigate the construction process. Bob is a native New Yorker and a devoted Mets and Giants fan. He earned a degree in Marketing from Pace University and lives in Eastchester with his wife, Essie. Dave learned the family business directly from the expert technicians and construction crews that build and maintain our Shoreline Pools. He spent several years working in the field learning about pool renovation, service and maintenance before joining the Shoreline management team. 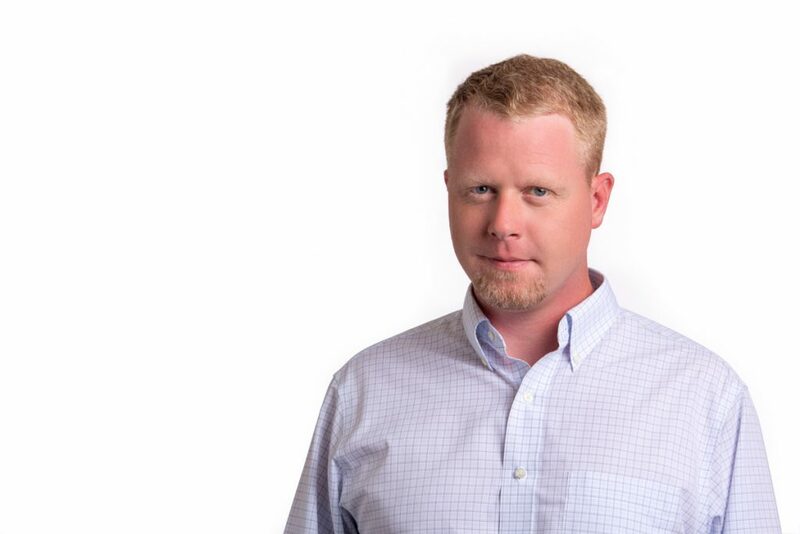 Dave now oversees the fast-paced Shoreline Renovation & Restoration division, and he and his team tackle everything from uneven decking and modest aesthetic updates to complete system modernizations. Dave lives in Easton, CT with his wife, Niki, and their son, Enzo. Michael has been working in the family business for nearly two decades. As a teenager and in his early 20s, he spent his summers working in the field with the Shoreline construction crews learning everything he could about swimming pool construction. Michael attended Connecticut College where he majored in Sociology and Mathematics. 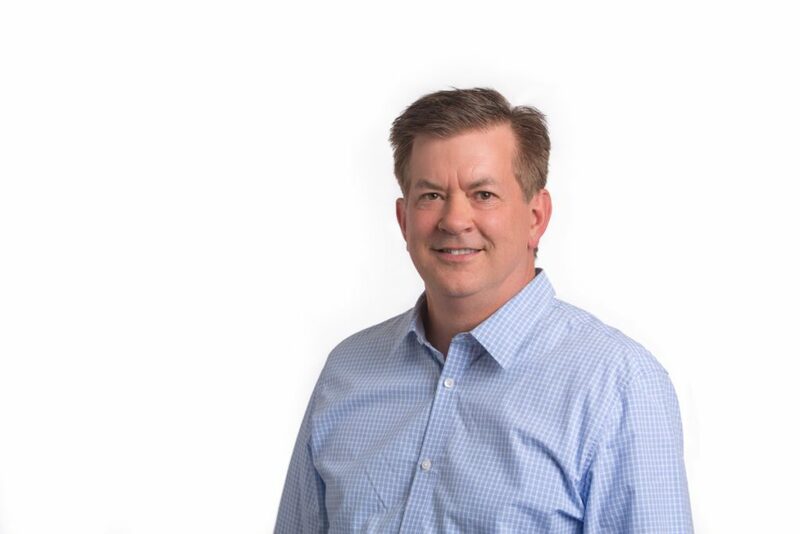 He worked for several years in Project Management at Shoreline before becoming the VP of Construction overseeing our construction crews and Project Management teams. He is an APSP Certified Building Professional and licensed CT Pool Contractor. 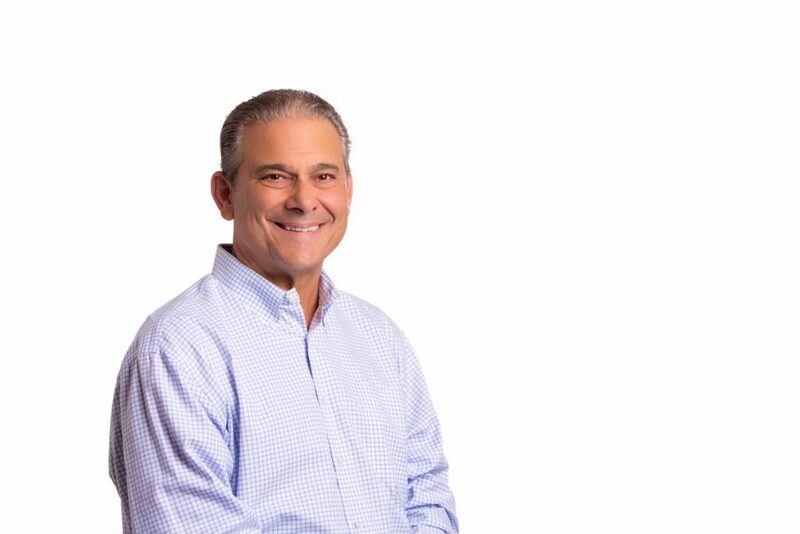 Michael is also a Member of Board of Directors at the Connecticut Spa & Pool Builders Association (CONSPA) and certified in Erosion and Sediment Control by NYS Department of Environmental Conservation. Michael lives in Stamford with his wife, Ashley, and their son, Cameron. John has been with Shoreline Pools for over 16 years overseeing construction resources. John was Honorably Discharged from the United States Marine Corps and came to Shoreline with 13 years experience in construction equipment sales and job costing. As the Shoreline Construction Yard Manger, John is responsible for purchasing and managing all construction materials and the care & maintenance of Shoreline construction equipment, vehicles and properties. Scott oversees operations and inventory for our 12,000 sq. ft chemical and parts warehouse and is responsible for the care & maintenance of the Shoreline Pools Service fleet. 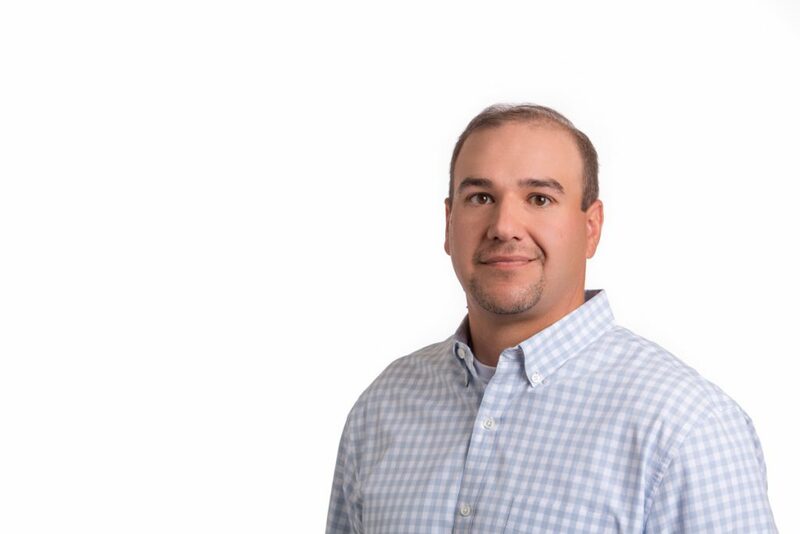 Scott joined our team in 2018 brining with him more than 14 years of experience in warehouse, purchasing and inventory management in the masonry industry. Scott and his wife, Wendy, live in Norwalk, CT and enjoy spending as much time as they can with their 3 grandchildren. Billy Sodergreen is Shoreline’s most experience swimming pool technician. He has been with Shoreline Pools for more than 25 years and is SP-1 license and CST, NOC & OCHA certified. As Manager of the Shoreline Field Service team, Billy oversees all technical service calls, pool inspections and field employee training. Jon has been with Shoreline Pools for nearly 5 years and has worked in both our Southern and Northern Westchester territories. He is a seasoned service technician with over 20 years of experience in the swimming pool service industry. Jon and his team care for pools from Briar Cliff Manor to Pound Ridge and surrounding Northern Westchester neighborhoods. Jon lives in Fairfield with his wife, Caitlyn, and their daughter, Sophia. Dave has been at Shoreline Pools for over 20 years. He is an extremely knowledgeable and accomplished service technician, and his unwavering dedication to customer service truly sets him apart as a leader at Shoreline. Dave oversees the service and maintenance of hundreds of swimming pools across Connecticut, and he knows each customer by name and every detail of their pool service history. Doug has worked at Shoreline Pools for nearly 20 years. He spent his first four years as a Service Technician before joining the Shoreline management team as the Area Service Manager for Northern Westchester. Doug and his team now oversee more that 400 swimming pools in the Greenwich territory. 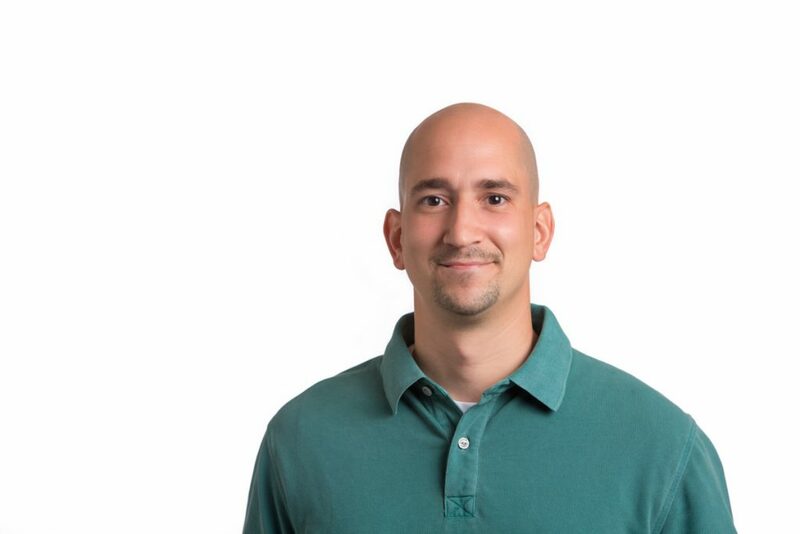 Doug holds a BS in Business Administration from the University of Rhode Island and is a lifelong Stamford, CT resident where he currently lives with his wife and three children. Bryan is the Area Service Manager for the Southern Westchester territory, serving Bronxville to Rye and the surrounding lower Westchester neighborhoods. Before becoming an Area Service Manager, Bryan trained side-by-side with our field technicians to learn the intricacies of swimming pool & spa care and operation. 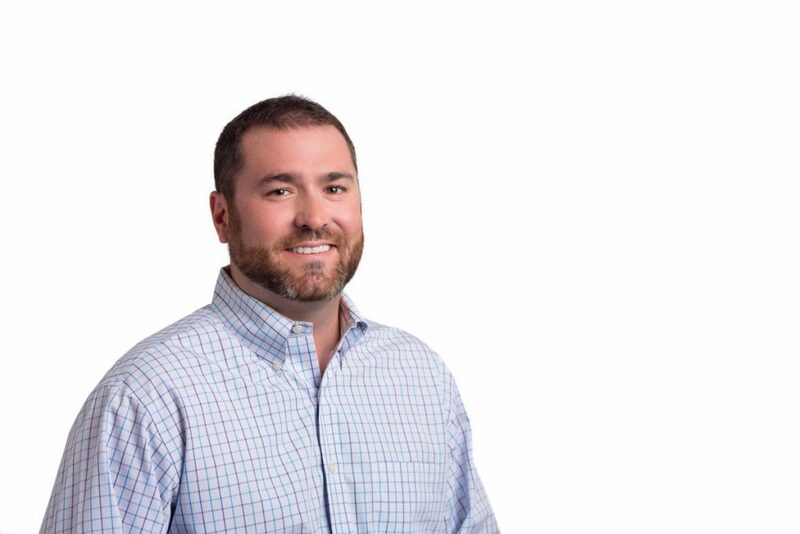 Bryan has a BA from Connecticut College and is an APSP Certified Maintenance Specialist. Bryan lives in Fairfield with his wife, Kelly, and their two daughters. Wayne has been a Salesperson & Project Manager with Shoreline Pools for over 15 years. He enjoys collaborating with customers and tackling difficult terrain with creative swimming pool designs and new technologies. Wayne lives in northern Fairfield County with his wife and daughter. John joined Shoreline Pools in 2015 to lead the in-house Design Services team. He is a Professional Landscape Architect (PLA) certified and licensed in CT & NY and holds a BA in Landscape Architecture from SUNY College of Environmental Science & Forestry and an AAS in Ornamental Horticulture and Landscape Development from SUNY College of Agriculture & Technology at Cobleskill. John designs elegant, functional swimming pools and outdoor living environments that reflect our clients’ needs, wants & unique styles. John currently lives in northern Fairfield County and enjoys traveling and spending time with family. Brian joined Shoreline Pools in January 2019 bringing with him over 30 years of experience in swimming pool service and construction. 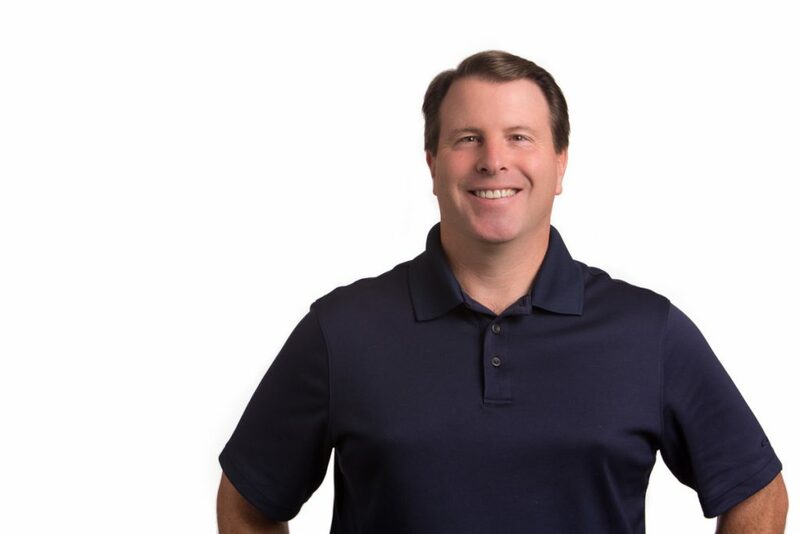 Prior to joining Shoreline, Brian founded Westchester-based swimming pool company, Atlantis Pools which he grew from a one-man operation with a handful of customers to servicing more than 300 pools each season. 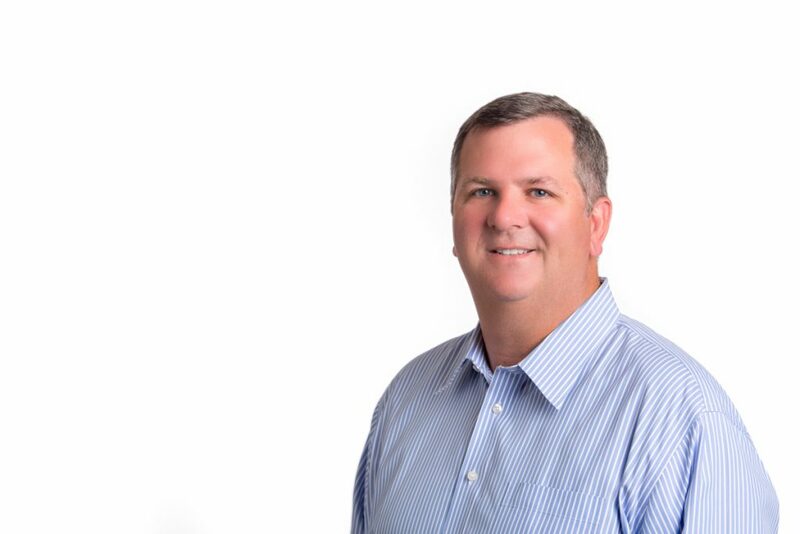 Brian will focus on the migration of his former customers and lead Service & Construction Business Development. 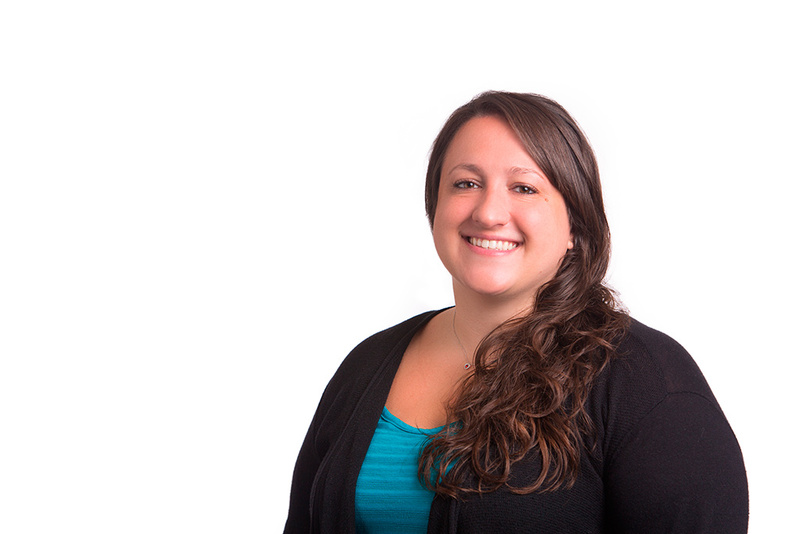 Lindsay oversees marketing, advertising and communications strategies at Shoreline Pools. 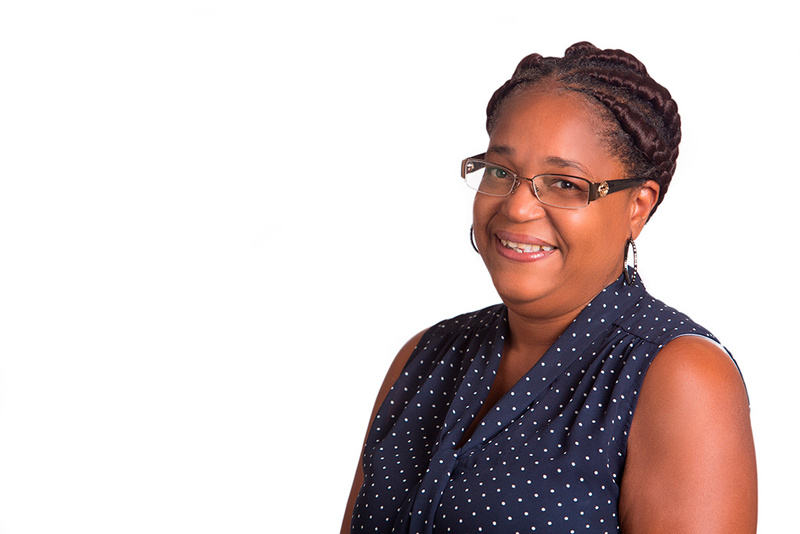 She began working with Shoreline in 2010 when she directed the overhaul of Shorelinepools.com and a company re-branding effort that resulted in a new logo & tagline and an updated media strategy. 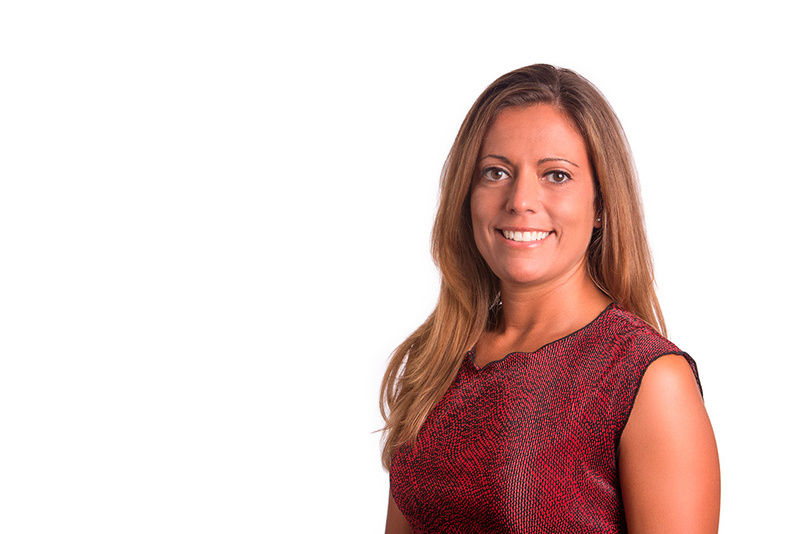 Prior to joining Shoreline, Lindsay spent 10 years in Account Management at Boston-based advertising agency, Hill, Holliday, where she worked on Liberty Mutual, John Hancock and Putnam Investments national accounts. 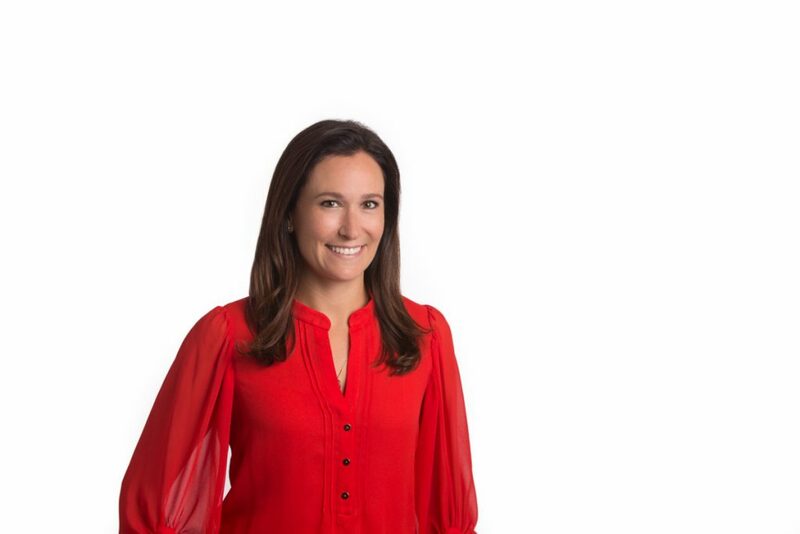 Lindsay currently lives in Darien, CT with her husband, Dan, and their three daughters and is a member of the Board of Directors at St. Luke’s Parish School. Tony has been part of the Shoreline Pools team for over 25 years. His composed and thorough approach to renovation sales & project management earns him glowing reviews and lifelong, loyal customers. Tony holds a dual degree in Business & Economics from Indiana University. He resides in Greenwich, CT and is an accomplished music composer and performer. Paul has been working in the swimming pool industry for over 20 years. He came to Shoreline in 1996, after more than a decade earning national recognition in luxury automobile sales. Paul enjoys working with his clients to create outdoor swimming environments that are unique to their tastes and entertaining needs. He is experienced and well-informed in the permitting processes throughout Fairfield and Westchester counties and is committed to navigating his clients through this hurdle so that they can stay focused on their new swimming pool. Paul and his wife live in Greenwich, CT and spend their summers on the southeast CT shores. As a Project Manager, Lance serves as the bridge between Shoreline Pools new construction clients and our construction crews. He oversees schedules, budgets and inventory for each project and is responsible for ensuring every job site is handled with care and respect. Before joining Shoreline, Lance earned a BS in Business with a Minor in Computer Science and spent several years working as a General Contractor for a luxury residential builder. Project Management allows Lance to combine his diverse skill sets to deliver exceptional client service. 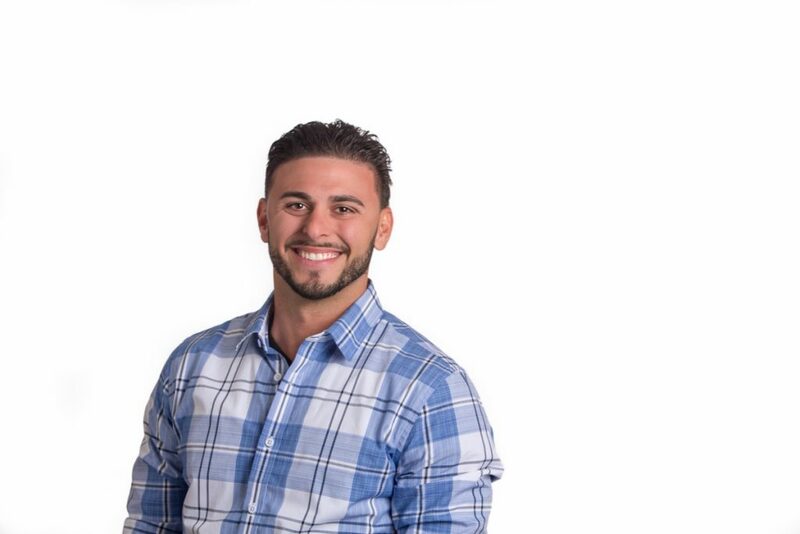 John Mirkov holds an Associate degree in Architectural Engineering from Norwalk State Technical College and is an APSP Certified Building Professional and licensed CT Pool Contractor. He began his career at Shoreline as a yard manager over 20 years ago and now oversees our Drafting & Permitting departments. With John at the helm, the Shoreline Drafting team has earned a reputation for designing and executing the most technically challenging swimming pools in the northeast. John lives in Westport, CT with his wife of 35 years, Mary Ann, and spends his free time fishing, boating, gardening and woodworking.